← THE BLACK FRIDAY SALE IS COMING! Thank you to everyone who came out for the Black Friday sale and took advantage of some deep discounts throughout the entire shop. We wouldn’t exist without everyones support. Check the website for some sweet deals! These are online only for one day! We can’t say thank you enough for your continued support! 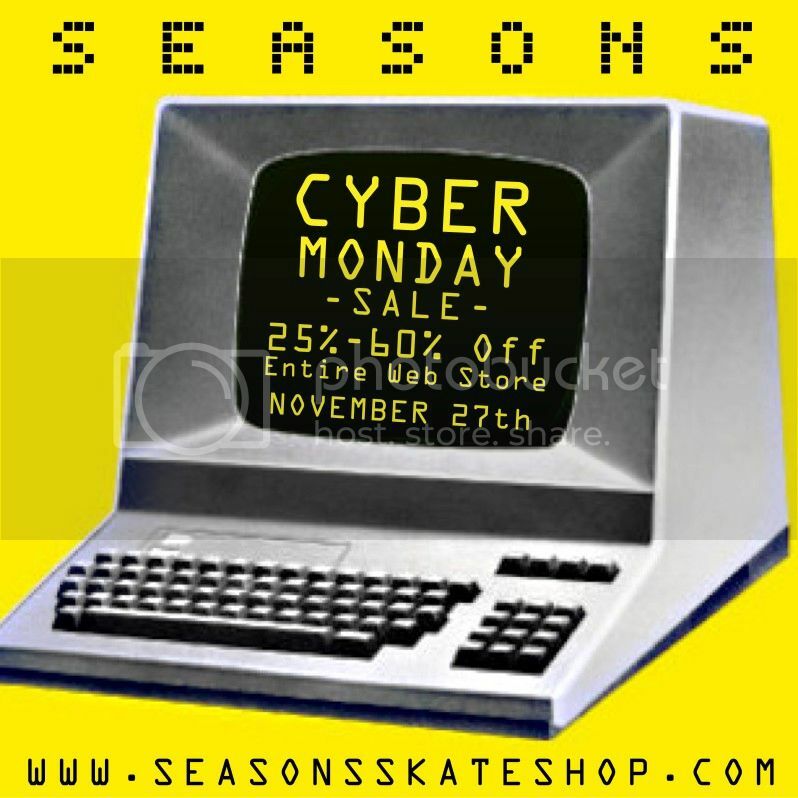 This entry was posted in Featured, News and tagged Albany NY, Black Friday Sale, Seasons Skate Shop. Bookmark the permalink.